The debut CD of the Hermitage Piano Trio will be released June 7, 2019 on the Reference Recordings label. 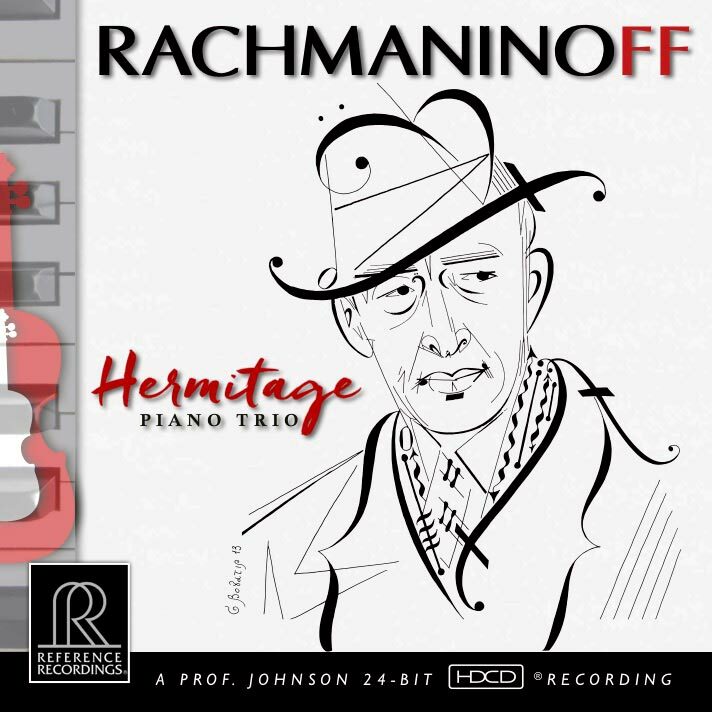 The album is comprised of the piano trios of Sergey Rachmaninoff: Trio élégiaque No. 1 in G minor; Trio élégiaque No. 2 in D minor, Op. 9; and Vocalise.